The remake of the Paul Verhoeven cult-classic is here. How well does the reboot of RoboCop set up a franchise? Is this the RoboCop film we have always wanted? 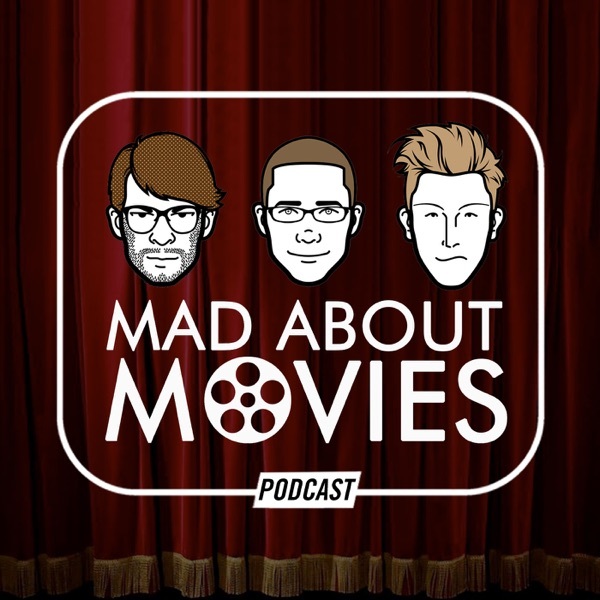 Join us as we discuss the sci-fi remake it in-depth, rave about True Detective, and also recognize some cinema classics that are celebrating anniversaries this year.